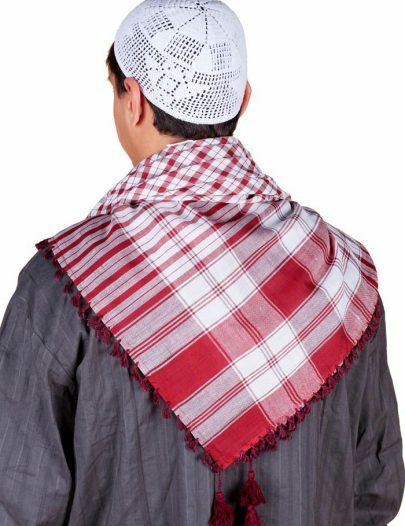 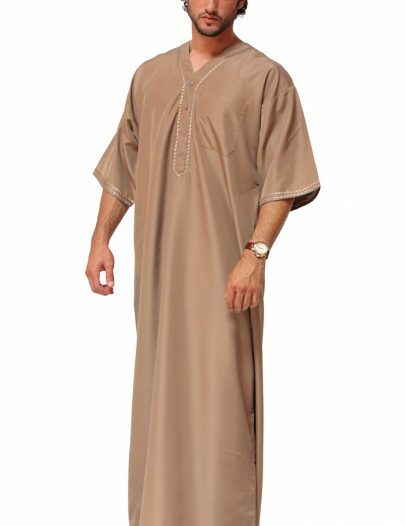 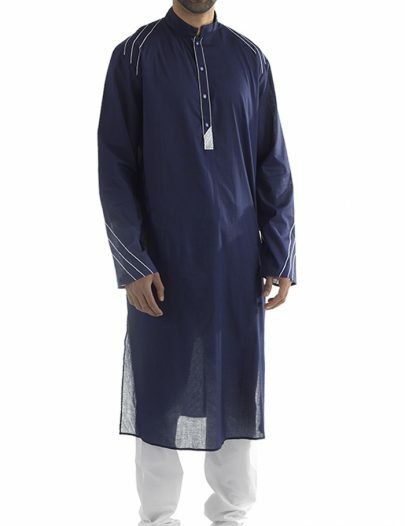 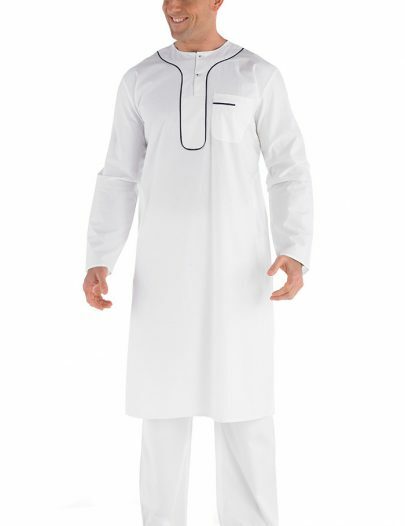 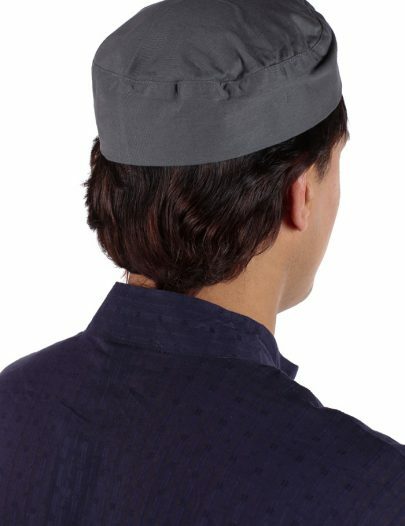 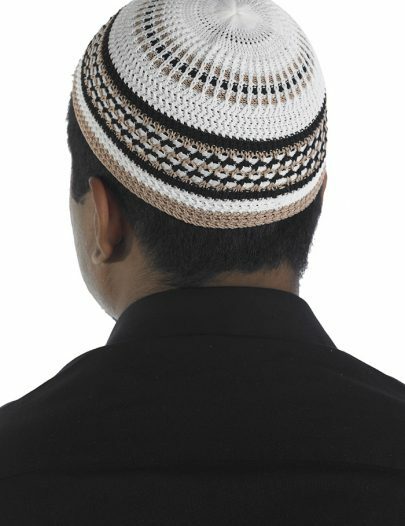 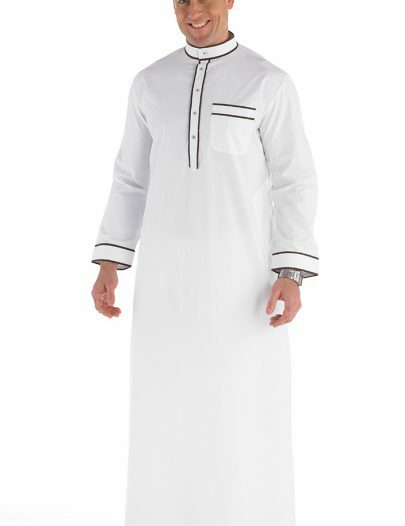 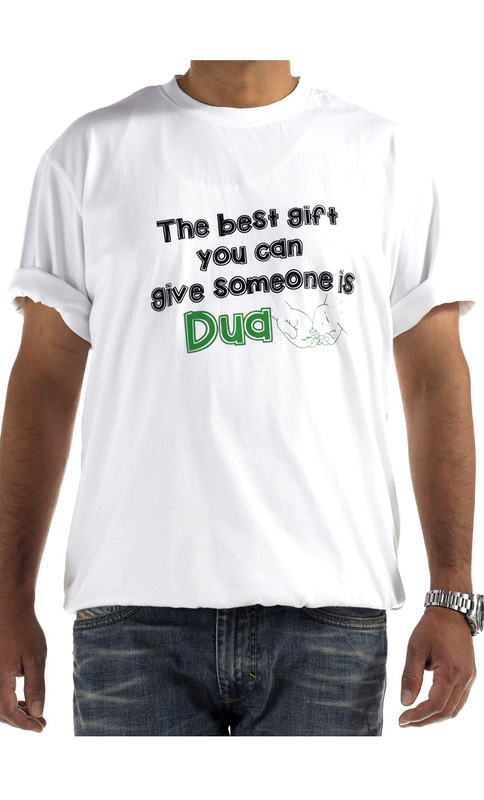 SKU: MT10 - Give Dua T-Shirt White Categories: Islamic Clothing for Men, Muslim Mens Hoodies. 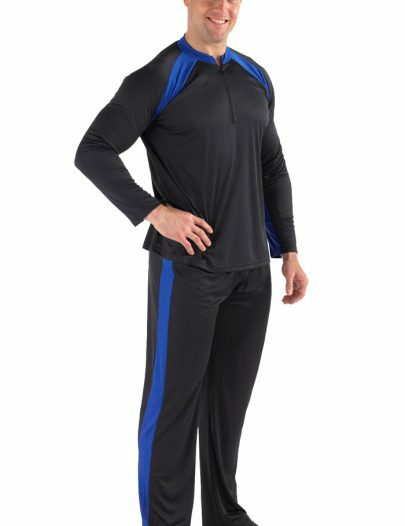 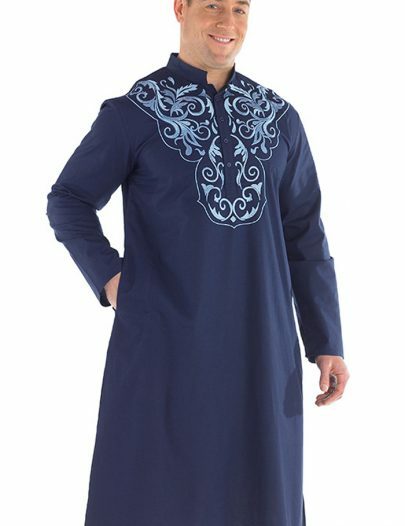 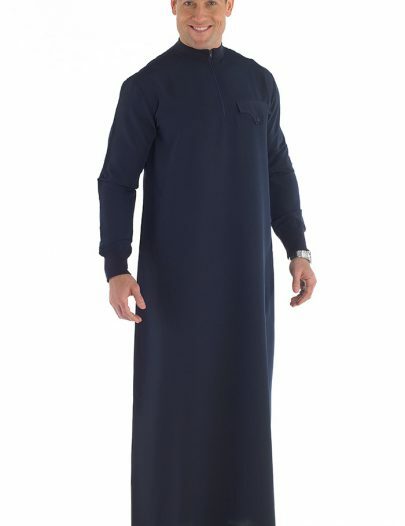 Related Products: See also other Islamic clothes: Gold Zipper Front Abaya Navy, Gold Embroidered Georgette Tunic, Gold Embroidered Rayon Kaftan Black with up to 70% OFF. 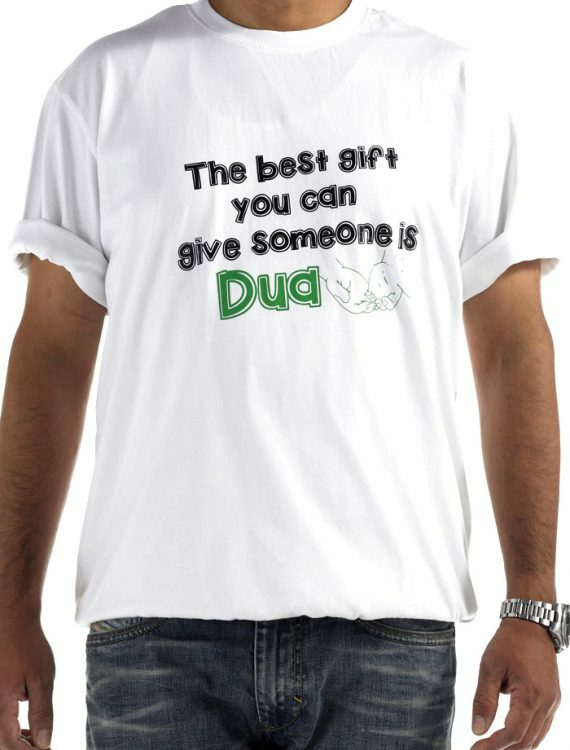 100% cool comfortable cotton t-shirts. Wash in cold water and do not heat press logo.